According to new figures released by Airports Council International (ACI) Europe, Dublin Airport was the 11th largest airport in the European Union last year (see list below). 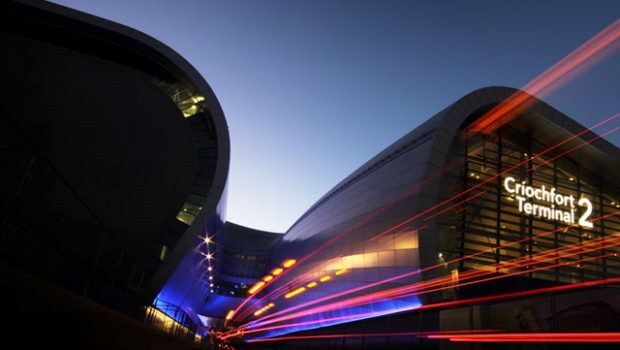 Dublin Airport welcomed almost 31.5 million passengers last year, equivalent to more than five times the population of the island of Ireland passing through the airport. 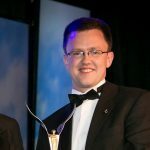 The ACI data for passenger numbers across Europe shows that Dublin Airport is the now the 11th largest airport within the European Union and the 15th largest airport in Europe. London Heathrow was the EU’s largest, followed by Paris Charles de Gaulle, Amsterdam Schiphol, Frankfurt and Madrid. 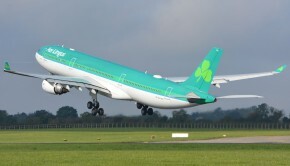 According to the figures Dublin Airport was one of the fastest-growing large airports in Europe in the second half of last year with increasing by 6.7% between July and December. 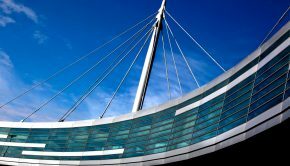 Since 2014, passenger numbers at Dublin Airport have increased by 45% from 21.7 million to 31.5 million. In 2018, the total number of trips to Ireland by overseas residents was 10,616,300, an increase of 6.9% over 2017. There was an increase of 4.2% in the number of overseas trips made by Irish residents in 2018 to almost 8.3m. Trips by residents of Great Britain increased by 0.8% in 2018 to 3,759,000, by residents of other European Countries by 9.5% to 3,812,700, by residents of USA and Canada by 13.4% to 2,383,800 and from Other Areas by 6.7% to 660,700. 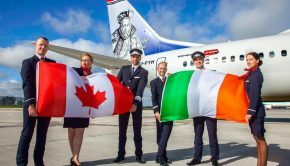 In December 2018, the total number of trips to Ireland by overseas residents rose to 738,300 – an increase of 8.2%. British resident visits were 294,000 (-1.4%), other European residents 250,000, +16.5%, US/Canada 142,000, +18.7%, others 51,800. +4.2%. The total number of overseas trips made by Irish residents during December 2018 increased by 2.6% to 572,900. The total number of trips (Irish residents’ trips overseas plus trips to Ireland) in Dec18 increased by 5.7% to 1,311,100. Total European passenger traffic increased by +6.1% to a record 2.34 billion last year. Airports in eastern and southern parts of the EU had the best passenger performance last year, along with those in Austria and Luxembourg. 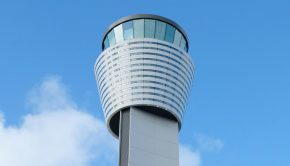 The weakest performing countries were Sweden, which has a new aviation tax, and the UK, where fears in relation to Brexit had an impact, according to ACI.